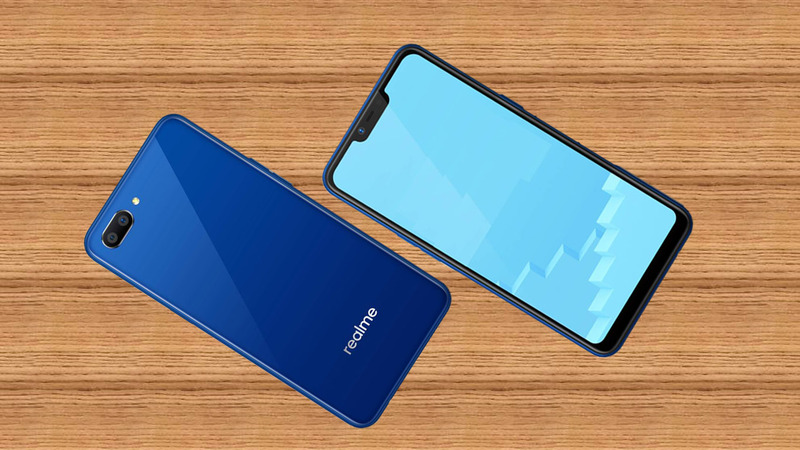 Realme launched the C1, the company’s latest budget smartphone with notch display dual camera in India at Rs.6999. It has feature a 6.2-inch HD+ 19:9 aspect ratio display with a notch and 87.8% screen-to-body ratio, is powered by Snapdragon 450 with 2GB of RAM 16GB of internal storage and runs ColorOS 5.1 based on Android 8.1 (Oreo). It has a 13-megapixel rear camera along with a secondary 2-megapixel camera for portrait shots and a 5-megapixel front camera. Powered by a 4230 mAh battery and paired with the AI Power Master, the OPPO Realme C1 provides all-day endurance and suspends inactive apps and processes to maximize productivity. It doesn’t come with a fingerprint sensor, but it has face unlock. It has dedicated dual SIM and microSD slots and packs a huge 4230mAh battery. 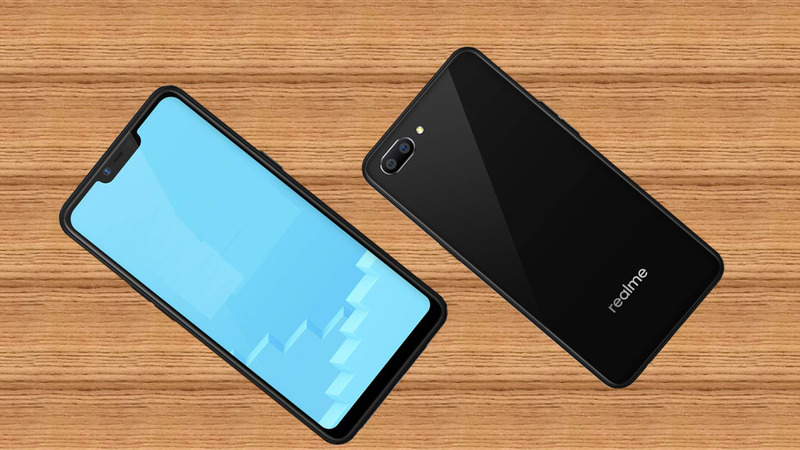 The Infinix Hot 6 Pro dual camera also latest budget smartphone 2018 comes with 4000mAh battery price in India at Under Rs. 8000. Oppo Realme C1 smartphone’s comes with AI-powered dual 13 MP f/2.2 aperture + 2 MP camera, with f/2.4 aperture you can capture brilliant bokeh shots that look nothing less than that of DSLR quality. With its 5 MP AI Beauty Selfie camera, you can capture stunning selfies. 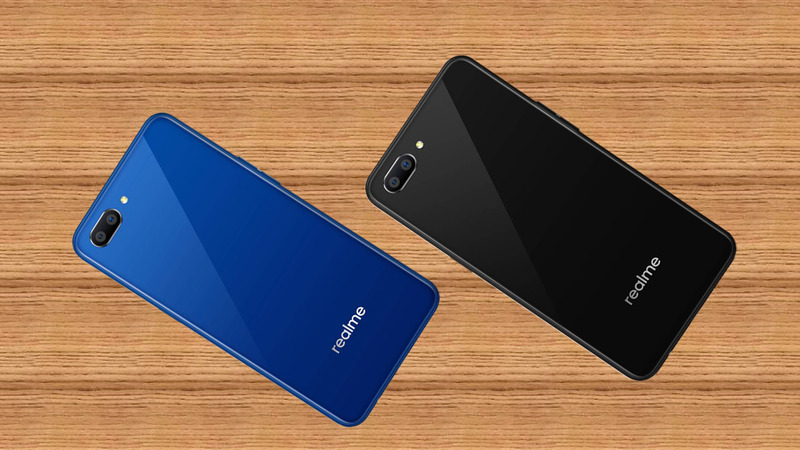 The OPPO Realme C1 comes in Black and Blue colors, is priced at Rs. 6999, exclusively on Flipkart. It will be available from October 11th on Flash Sale.